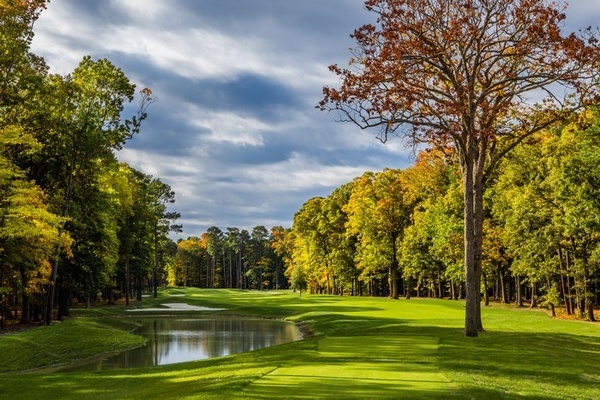 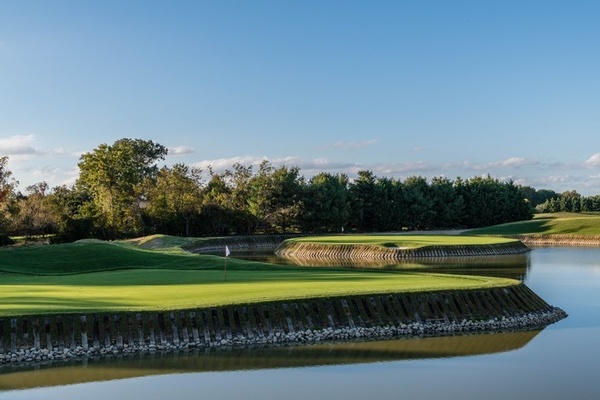 The Links at Perry Cabin is designed by the legendary Pete Dye and plays through stunning topography and vistas of Maryland’s iconic Eastern shore—including majestic old trees, sand dunes, and distinctive water features—and ends with an unforgettable finishing stretch in view of the glorious Chesapeake Bay. 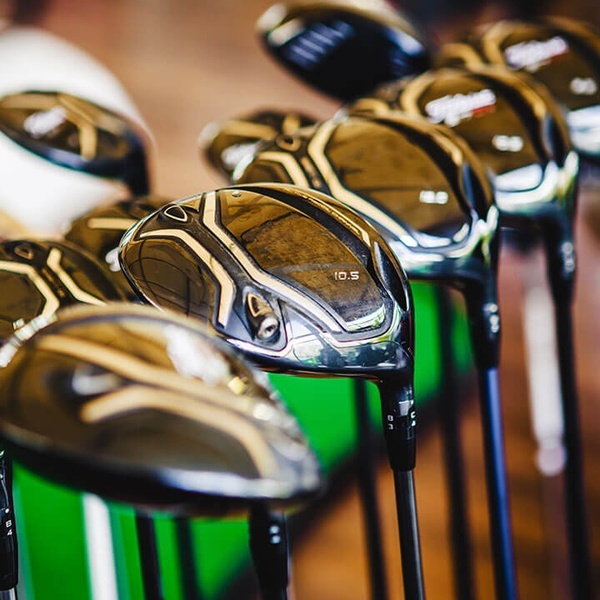 A new full-service golf shop to offer a variety of merchandise and apparel for men and women. 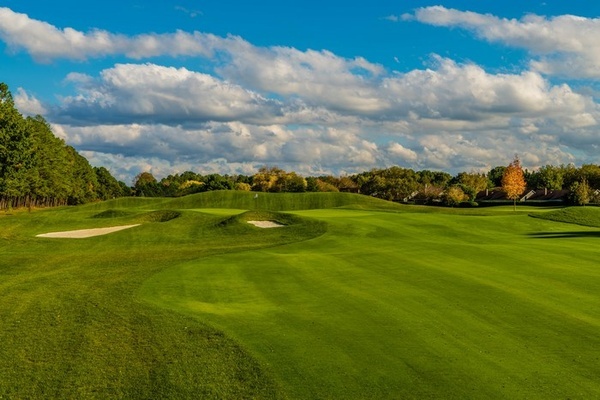 A limited number of memberships are currently available for the 2018 season.